Yes, we make delicious amazing oh so very tasty onion chips. We dry 100% Ontario onions and add just the right amount of flavour to give the all too humble onion a little something extra. Shine on onion, shine on. Every All Yum Chip is vegan, gluten free, and free from added oil and refined sugar. And All Yums are dried, never fried. How to eat All Yums? All Yums are great on their own as a snack, but don't stop there! They are an excellent accompaniment to any cheese or charcuterie board, an amazing salad topper, and great as a garnish for soups. And they add that perfect crunch to any sandwich. Onions are not only delicious but also very good for you. For centuries, onions have been used to reduce inflammation and heal infections. They are a nutrient dense food, high in beneficial nutrients like vitamins, minerals, and antioxidants. The Folate found in onions prevents an excess of homocysteine from forming in the body, a chemical linked to depression. Excess homocysteine interferes with the production of the feel good hormones serotonin, dopamine, and norepinephrine which regulate not only mood, but also sleep patterns and appetite. Onions contain chromium which assists in regulating blood sugar. Onions contain a powerful antioxidant called Quercetin which is recognized for its cancer fighting abilities. Studies show that several servings of onion each week may assist in statistically lowering the risk of some types of cancer. 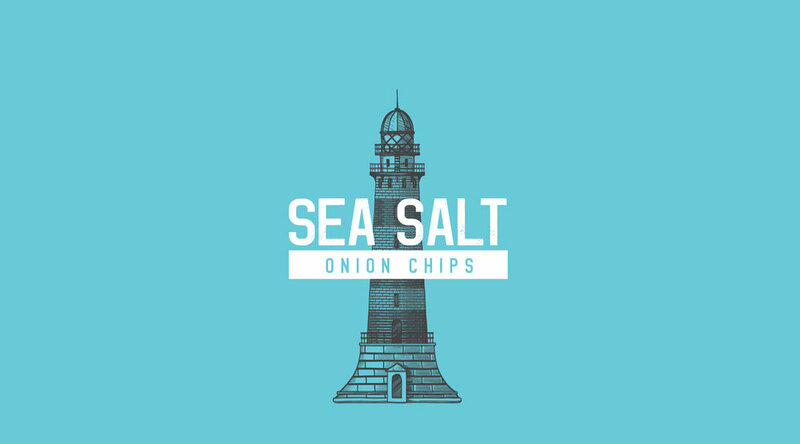 All Yum Sea Salt chips are gently flavoured with crunchy sea salt. This is our celebration in simplicity, our ode to the onion, you might say. All Yum Ranch is a non-dairy twist on an American Classic. Seasoned with fresh chives, dill, and nutritional yeast their satisfyingly rich Ranch taste will make every day feel like the the fourth of July. All Yum Maple Smoke chips have bold flavour and a hearty crunch. We use the finest Canadian Maple syrup to give these All Yum chips their addictively sweet and smoky taste. Doesn’t get any more Canadian than that.